Ola’s in the market to raise funds again – and it looks like it won’t be able to command the hefty $5 billion valuation that it did the last time. Multiple reports have emerged saying that Ola could be forced to go through a down-round. Ola had last raised money exactly a year ago at a valuation of $5 billion. Reports say that investors are now valuing the company at around $3 billion, which would mean a 40% haircut in valuation for the Indian unicorn. If Ola does go ahead and raise money at the lower valuation, it would be the first Indian unicorn to see its valuation fall in several years. In 2012, Flipkart had been forced to raise funds at a valuation of $750 million, lower than its previous valuation of $1 billion. 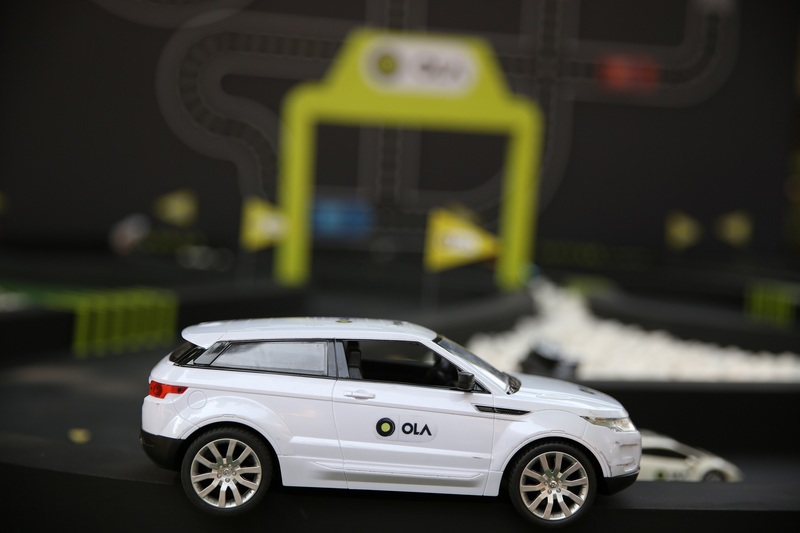 Ola has been rapidly expanding, and currently serves over a hundred cities in India. The company, by most accounts, also retains the dominant marketshare in the Indian cab aggregator industry. But it has the looming presence of Uber constantly in the background – Uber is currently the world’s most valuable startup, and has deep pockets to sustain discounts and provide driver incentives. Uber has also bowed out of China after selling its business to Didi, and now views India as one of its most important international markets. Ola has also had to deal with regulatory challenges, including strict laws enforced by state governments across the country. Karnataka has banned surge pricing for cabs, and Maharashtra is looking to follow suit. In Delhi, the company had faced the ire of Chief Minister Arvind Kejriwal for continuing to charge peak rates. Ola’s challenges in the years ahead are going to be multi-faceted – and this down round might signal it’ll be long bumpy road ahead for the cab aggregator.